Big Ten Rentals has one of the largest inventories of tents, bleachers, flooring, audio and video equipment, lighting, and food service equipment in the Iowa City area. 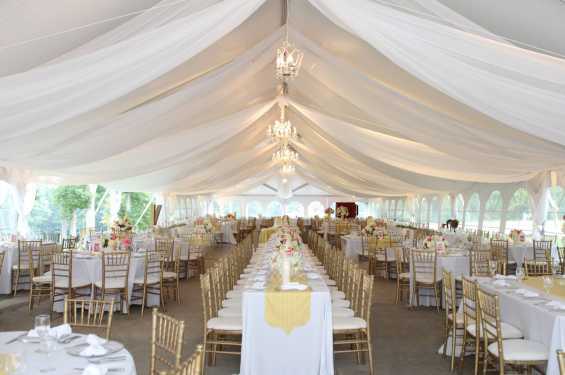 Their vast tent inventory places them among the top providers of quality tents in Iowa and the Midwest. Big Ten Rentals is also the largest provider of Interactive Entertainment in the state.